Financial markets all around the world are highly volatile and react actively and almost immediately to all political, economic, foreign affairs and military decisions. 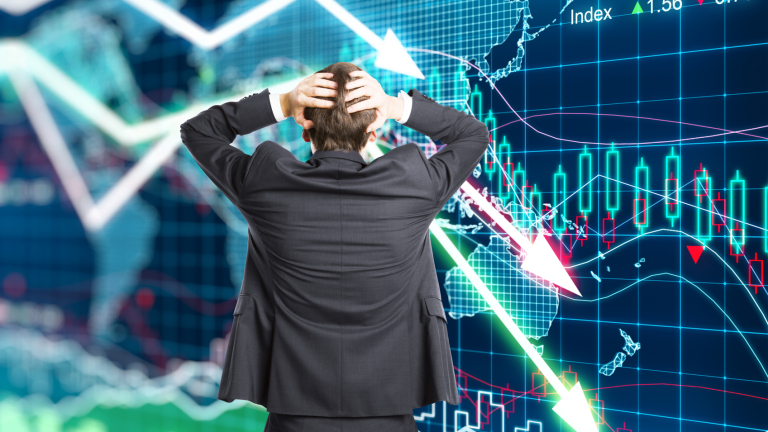 These decisions can lead a sudden boom or fall in the stock markets. Find below some major incidents between 2016 and 2017, that affected the financial markets. 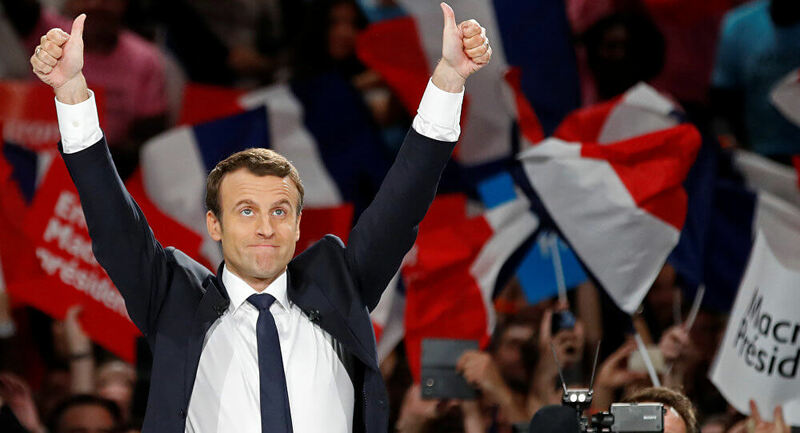 When the current French President of France, Emmanuel Macron lead in the first round of voting in the Presidential elections, a surge in various stock and financial market was witnessed on account of investor confidence. France’s CAC index rose by more the 4% to a year high and Germany’s Dax rose up by 3.3% achieving a record closing and FTSE 100 rose by 2.1%. With Macron’s victory, financial markets all over Europe displayed another round of surge in various indexes. Due to this surge in stock market, Euro also strengthened against the US dollar and Great Britain Pound. 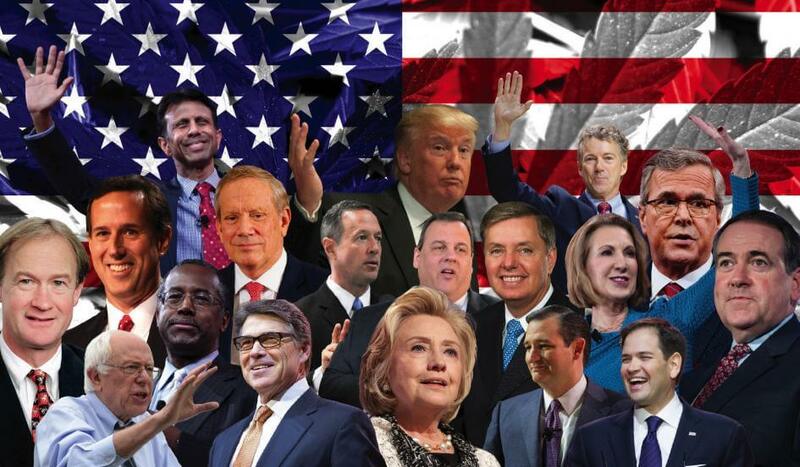 In the 2016 US Presidential Elections, Donald Trump surprised everyone including experts by beating Democrat Candidate Mrs. Hillary Clinton. This victory gave way to the term “Trumponomics” which referred to bold economic plans such as cuts in personal and corporate taxes, restructuring in bilateral trade deals, drastic changes in immigration policies and a series of steps towards “protectionism” which impacted economies all over the world. Post victory of Donald Trump, the financial markets tumbled with the Dow Jones initially fell by almost 900 points, Futures on S&P 500 tumbled down 5% and Mexican Peso declined by 12% to a record low. However, once the investors came to terms with Donald Trump’s victory, the financial markets showed some spike with the Dow Jones soared by 257 points, S&P 500 and NASDAQ each rose by 1.1%. 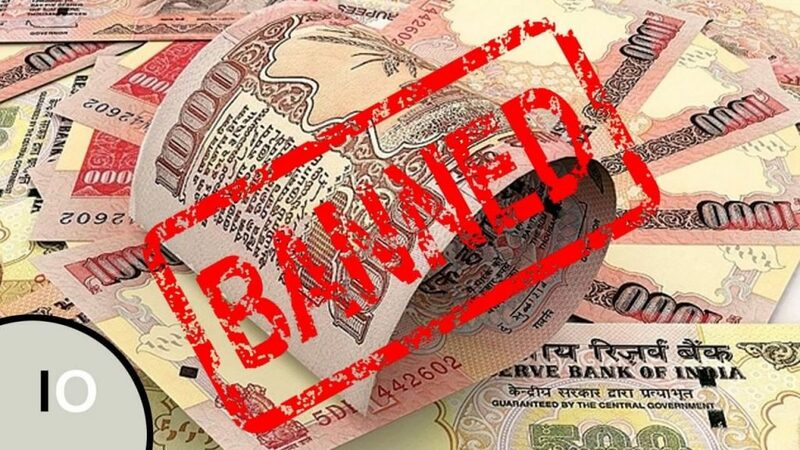 In November 2016, the Government of India decided to demonetise currency notes of value of Rs. 500 and Rs. 1000 as a step in its effort to curb undeclared income, black money, fake currency under circulation and corruption. With declaration of this financial news, financial markets in India crashed with the BSE SENSEX falling 1689 points and the NIFTY plunging by 541 points. As the day went by and due to lack of cash liquidity in market, the BSE SENSEX and NIFTY plunged even further. The Indian Rupee also weakened against the US dollar by 23 paisa post announcement of Demonetisation. 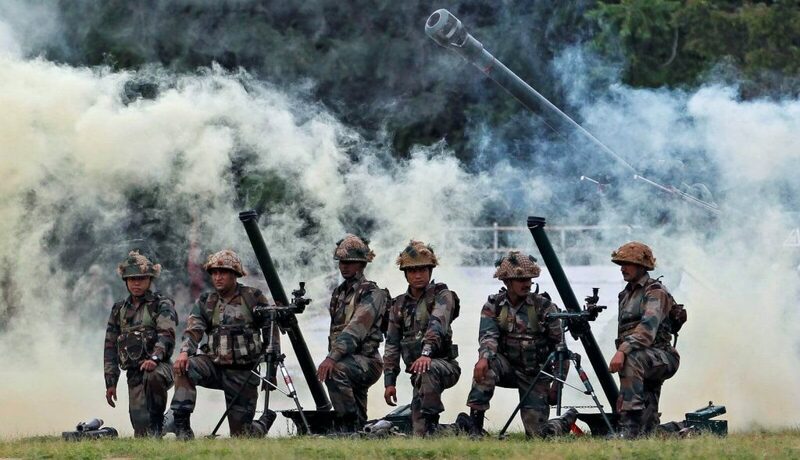 The Indian domestic financial markets tanked and went in a tailspin posted announcement by Director General of Military Operations declaring that Indian Army carried out surgical strikes on terrorist launch pads on Pakistani soil. This announcement instilled fears in minds of analysts citing near future tensions which can brew between the two nuclear neighbours and led to NIFTY dropping by 2.1% and BSE SENSEX crashing by 500 points post this announcement. This resulted in falling of investor wealth by 2.42 lakh crore on the BSE fuelled by heavy selling pressure. The Indian Rupee also plunged by 48 paisa or 0.73 percent. In June 2016, post a historic referendum, Britain voted to exit the EU with the ‘Leave’ camp winning with 51.9 per cent votes, which was followed by the resignation of Prime Minister David Cameron. 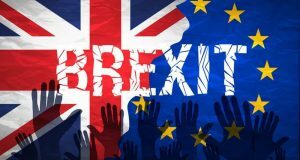 In reality it will take many years of negotiations for the UK to disentangle from the EU law, finance, trade, foreign policy, and completely leave the ambit of the EU, but this news had an immediate impact on the financial markets in Britain. The FTSE 250 crashed by 7% on the day the referendum results were announced. The Brexit also impacted the Indian financial markets with Sensex opening lower by 635 points and going down further by 1,091 points before bottom fishing brought some stability. The British Pound fell to a 31-year low against the dollar, ending at $1.29 and the FTSE 100 closed at 6,338.10 on the day of the referendum. The impact of this referendum was felt across currency markets with major equity indices losing between 2-10 per cent. 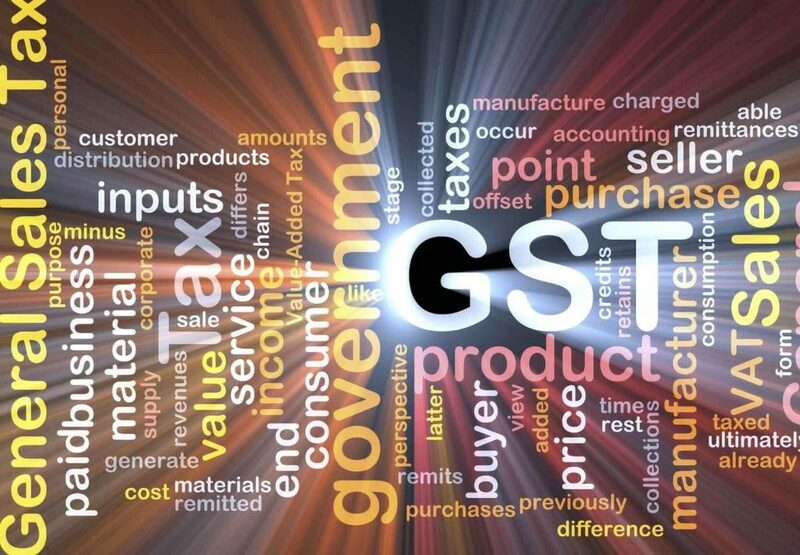 In 2017, The Upper House of the Indian Parliament passed the bill on goods and services tax (GST) a year after it received the approval of the Lower House. Passage of the GST Bill triggered a surge in the Indian financial markets with the BSE SENSEX ending 0.06% higher than its opening and NSE Index closing 0.07% higher than its opening.